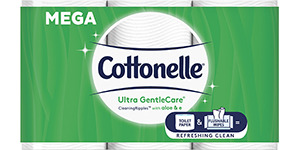 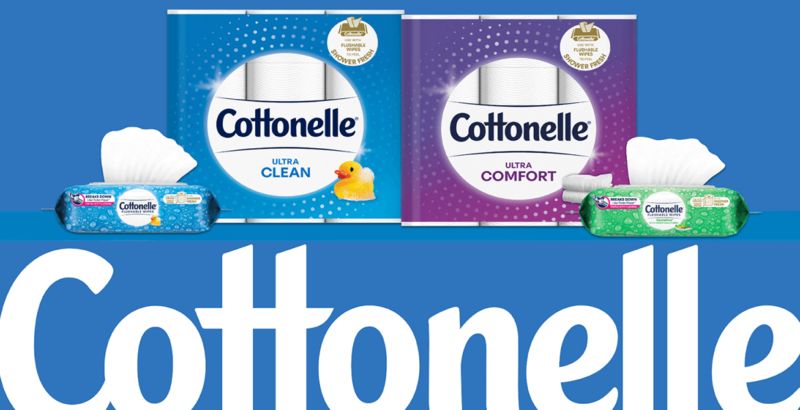 Cottonelle® Brand CleaningRipples™ Texture removes more at once for a superior clean. 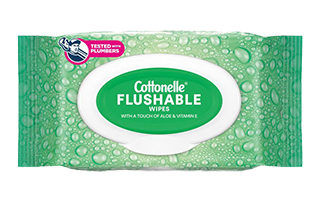 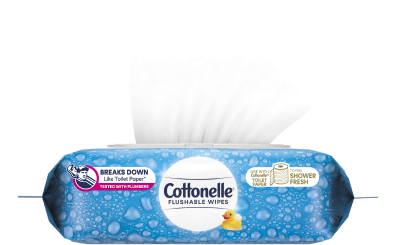 * Pair with Flushable Wipes to take your downthere routine up a notch. 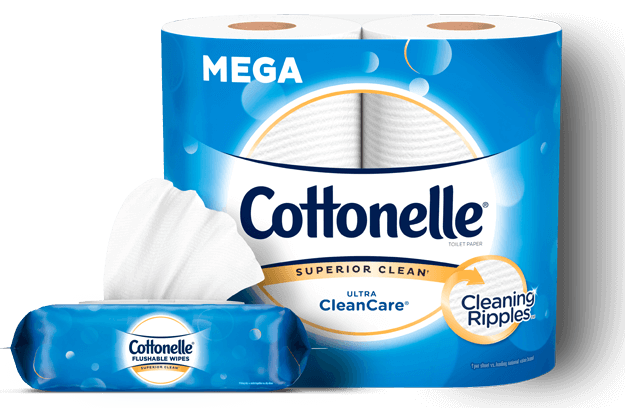 Stock up with discounts on long-lasting Mega Rolls and other home essentials.